The PCL meets monthly on the third Wednesday of the month from September to June with July and August off. The league has twenty member clubs who send their delegates to discuss issues that affect sportsmen. 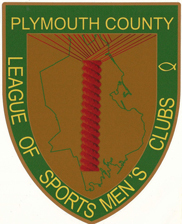 The Plymouth County League of Sportsmen has joined forces with other County Leagues to form an alliance designed to strengthen its advocacy on sportsmen’s issues. The move grows out of increasing frustration among sportsmen’s groups that reasonable legislation consistently fails to make progress in the legislature. The Massachusetts Conservation Alliance aims to provide a statewide voice and leadership for sportsmen and like-minded conservationists to counter the increasing hostility that sportsmen face in the legislature. 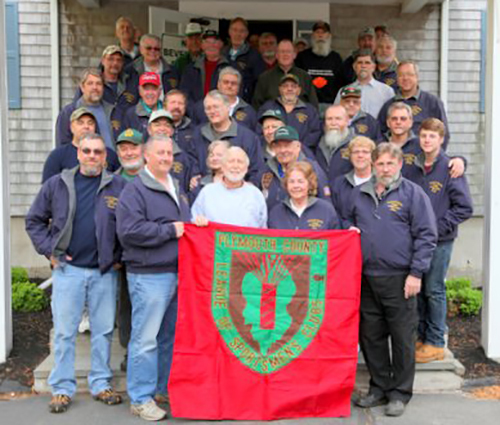 The purposes for which this league is organized are to conserve, restore and manage the fish, game and other wildlife and its habitat in Plymouth County and its environs, to seek to procure better hunting and fishing for sportsmen and women, to promote and maintain friendly relations between landowners and sportsmen, to cooperate in obtaining proper respect for and observance of fish and game laws. to engage in activities necessary for the introduction and passage of laws which will favorably affect the above purposes, to promote closer cooperation in matters of common interest to member clubs, and to acquire, hold, maintain, use and dispose of such real and personal property as may be necessary and convenient to carry out the above purposes . © Copyright Plymouth County League of Sportsmen. Designed by J Powers & Co.